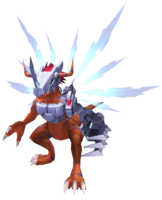 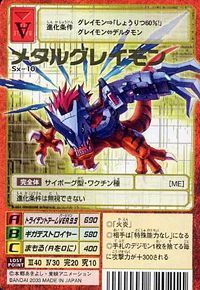 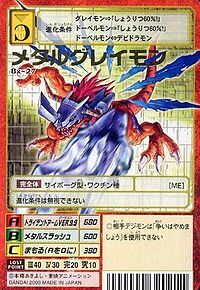 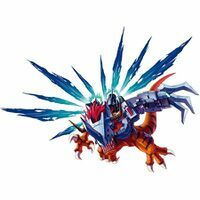 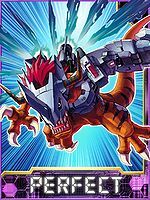 [[Agumon X-Antibody (D-Cyber)|Metal Greymon X-Antibody]] is the partner of [[Raku Teru]]. 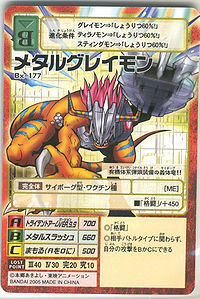 [[Agumon X-Antibody (D-Cyber)|Metal Greymon X-Antibody]] is the partner of [[Luò Huī]]. Metal Greymon X-Antibody is the partner of Luò Huī. 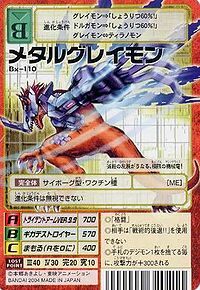 This page was last modified on 20 March 2019, at 12:58.